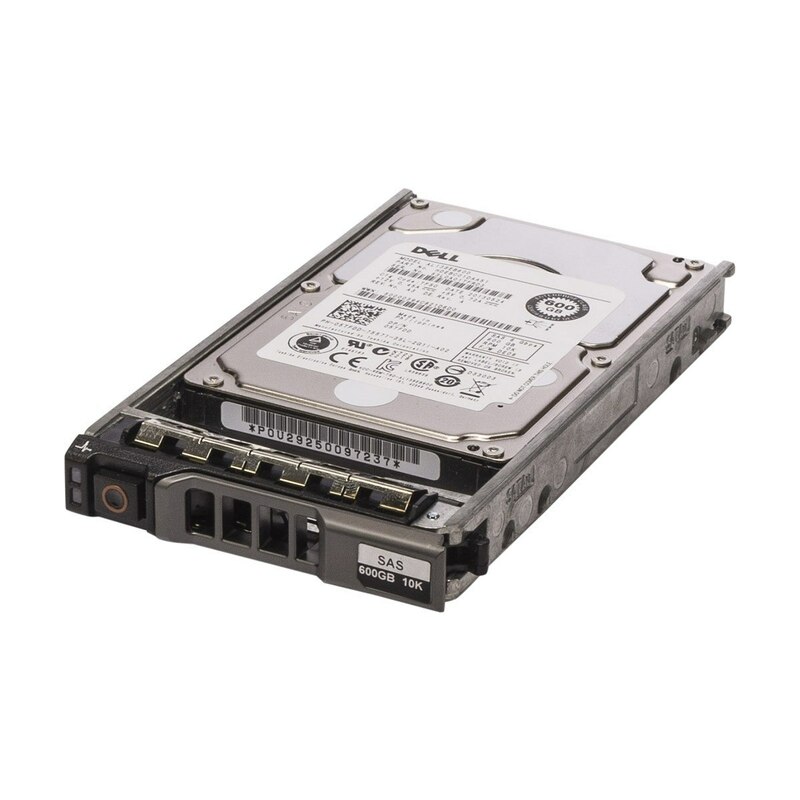 🙋‍♂️ Need help in buying Dell 5TFDD 600GB 10000RPM 6Gb/s 2.5″ SAS Hard Drive Toshiba AL13SEB600? Please contact us now. If you are looking for a reliable, low cost, high capacity, and fast data transfer 6gb/s hard drive for your dell poweredge server, then look no more, Dell AL13SEB600 is the answer.